In mid-March Rose’s leggings started wearing out. Holes in each one… and apparently her right knee takes the falls harder than the left becuase that’s where all the holes all. 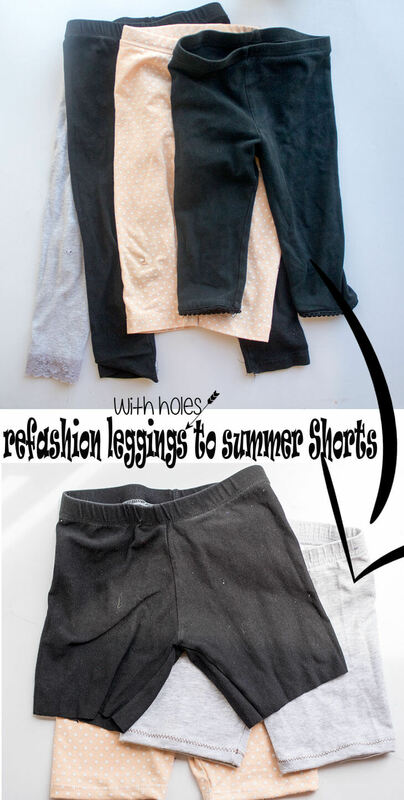 Today we are going to refashion leggings to summer shorts in a great way to get more wear from your kids clothes. 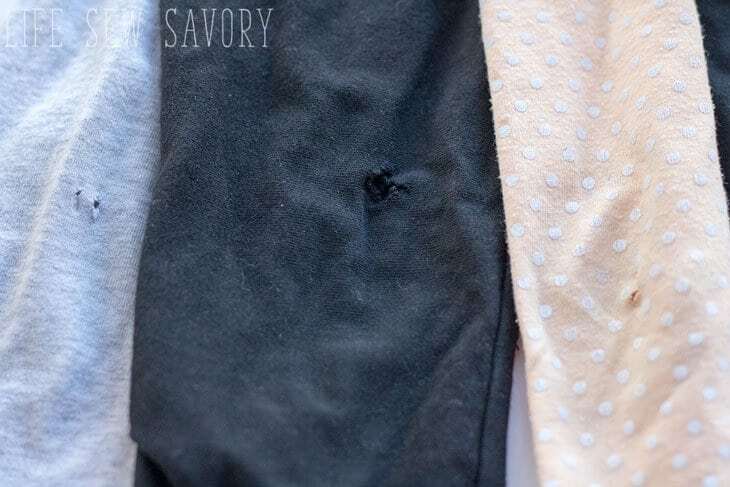 Do you have a pile of leggings with holes in the knee? Turn them into summer shorts to wear under skirts and dresses and save money this summer. 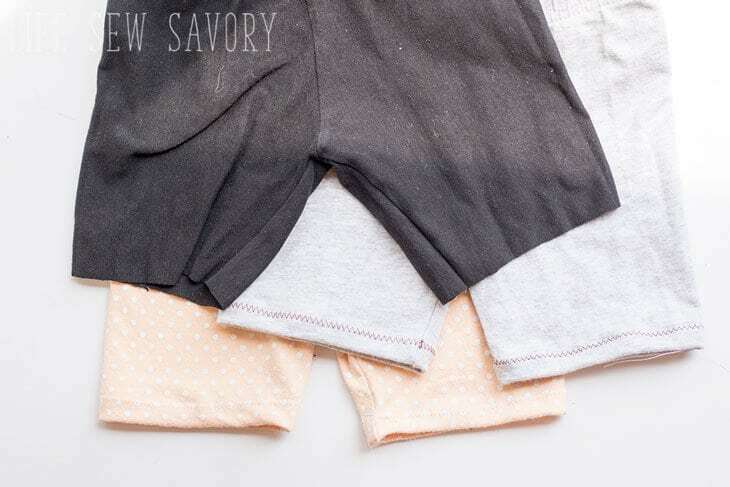 I’ll show you three easy ways to refashion leggings to summer shorts. 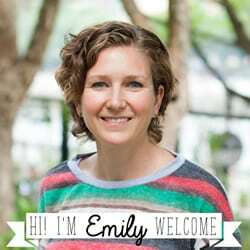 Grab your holey leggings and let’s get started! Don’t have enough holey leggings to make all your summer shorts? 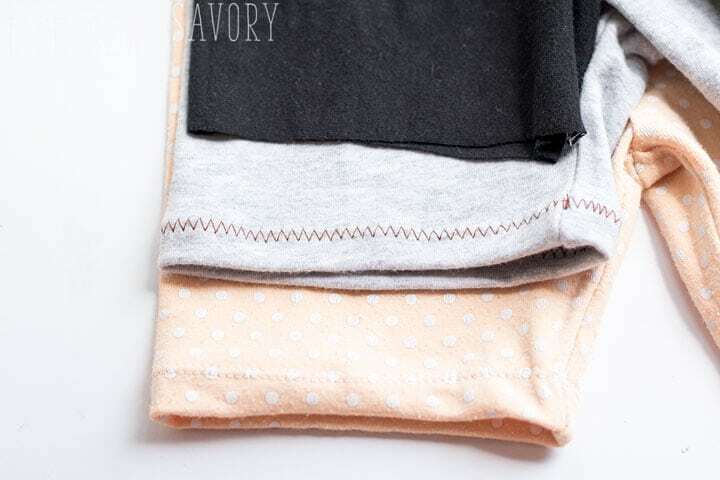 Try this free pattern and make some from scratch… a great way to use up scraps of legging fabric… grab the summer shortie free pattern here.